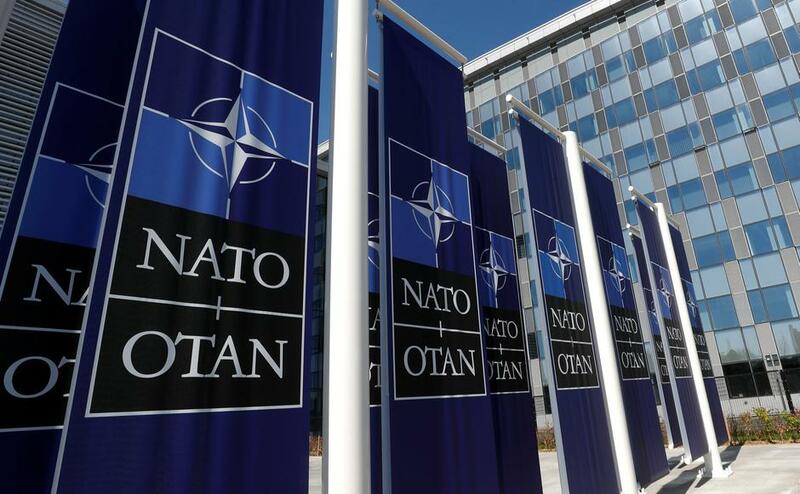 Defence ministers from NATO’s 29 countries will meet today at the organisation’s headquarters in Brussels. Representatives will discuss defence spending by member states and the continued deployment of Russian intermediate-range ballistic missiles. 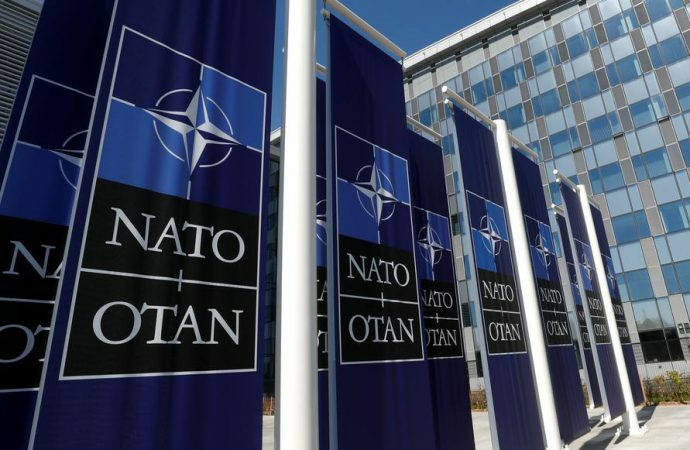 Likewise, the future of America’s commitment to NATO efforts in Afghanistan will be on defence officials’ minds, given the Trump administration’s announcement of an abrupt withdrawal of 7,000 American troops from the country in late December. Additionally, earlier this week, acting US Secretary of Defence Patrick Shanahan visited Kabul to support peace negotiations between Washington and the Taliban. Though most NATO member states only involved themselves in the Afghan conflict at the behest of Washington over a decade ago, many are wary of a hasty removal of security forces, which could lead to a Taliban takeover of the country. Such a withdrawal would also set a worrisome precedent for American commitments in other regional NATO missions, like the one in Iraq. Today, expect few specifics on the status of US and NATO forces in Afghanistan, but representatives are likely to highlight the importance of ensuring the country’s stability.